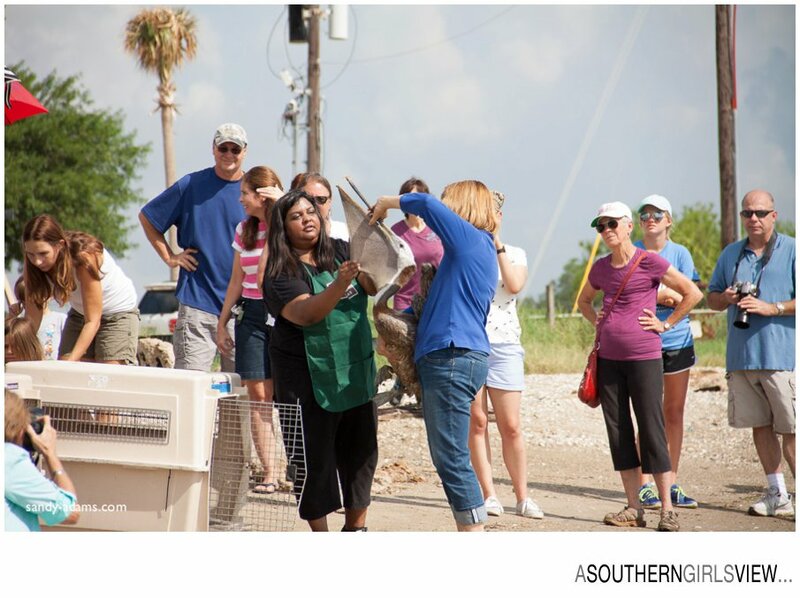 For all the bad stories we hear in the news about humans abusing animals it is so refreshing to witness folks here on the Texas Gulf Coast coming together to rescue injured wildlife and see them return to the wild happy and healthy. 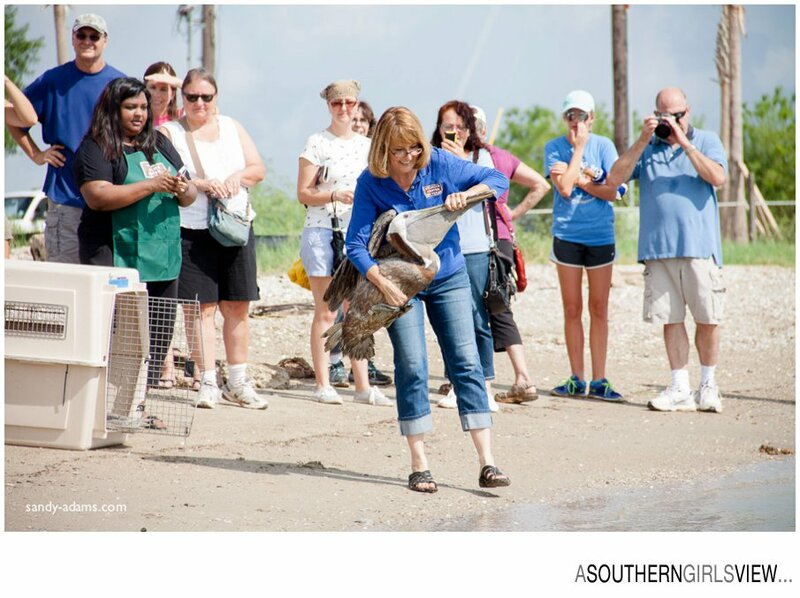 This morning 3 brown pelicans were released back into Galveston Bay after spending several months at the Wildlife Center of Texas getting healthy again. 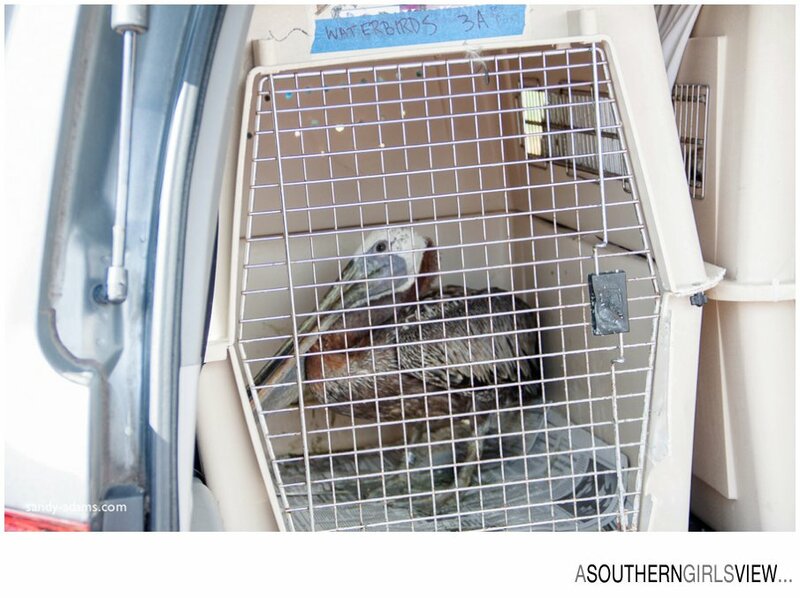 All three pelicans were rescued by local residents and transported to the facility on Katy Rd for medical attention. 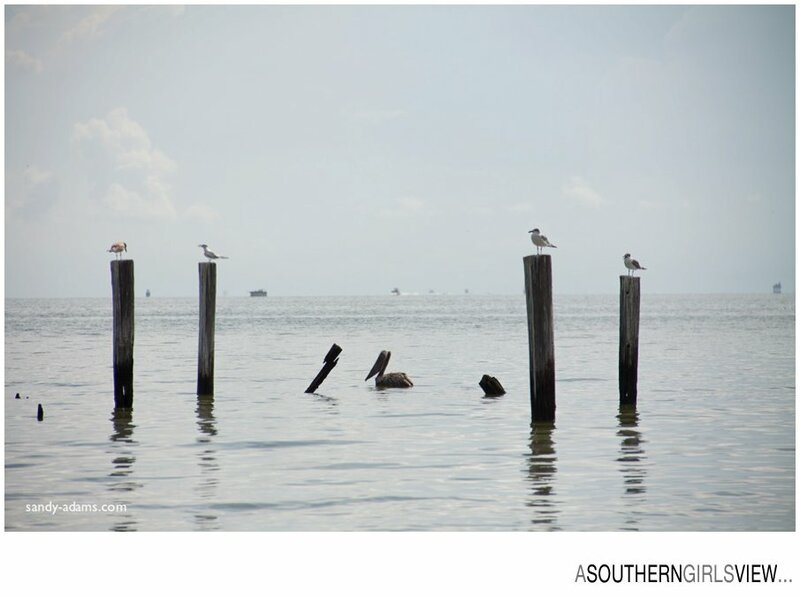 The center does amazing work all year round for so many different species. 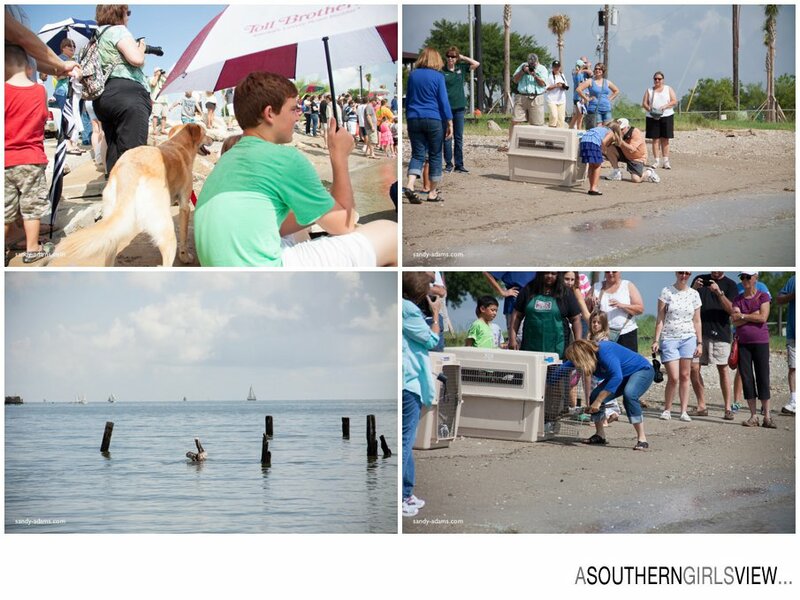 So despite the rain drops this morning and the very high humidity, lots of folks came out to watch these beautiful birds return to our coastal waters. 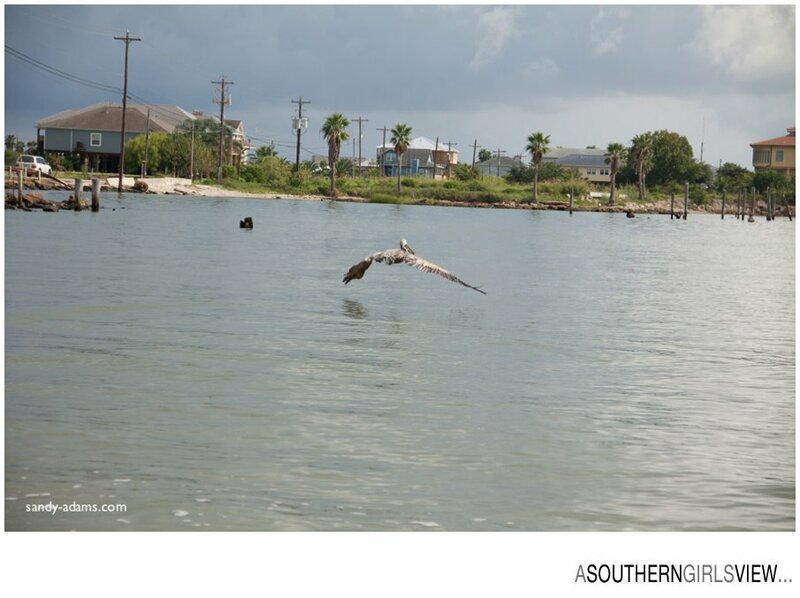 As they were being released several other pelicans cruised overhead waiting and watching. 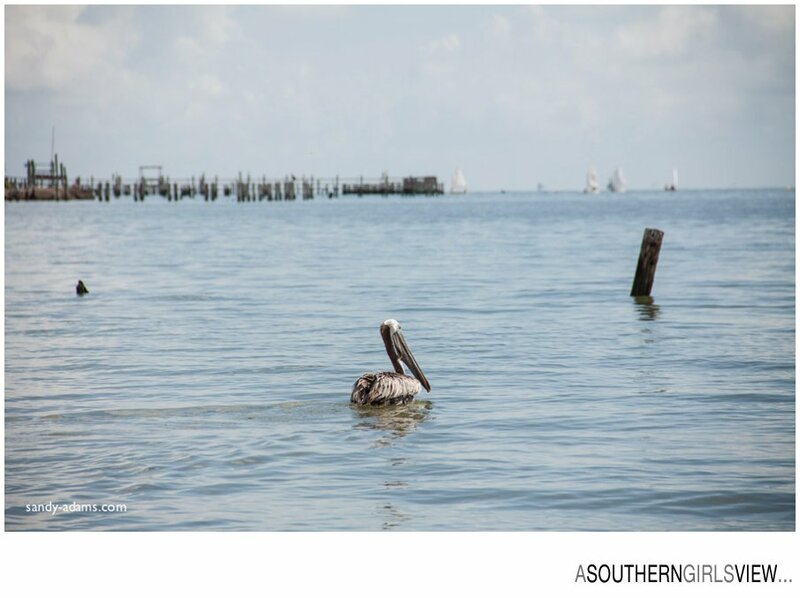 As we all left the park, two of the pelicans were happily floating in the water while the third floated on the ocean breeze above them.